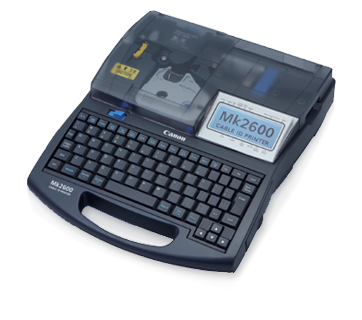 Our clients can avail from us Canon Cable ID Printer which are easy to operate. 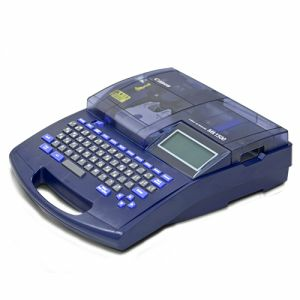 These printers are offered to the clients in different specifications. Our printers are used for printing different types of labels. The quality of our printers is checked by the quality controllers before being offered to the clients. Our printers are used in commercial and corporate establishments across the country.